This umbrella-style stroller has a unique reversible seat and can accept the Urbini Sonti infant car seat. 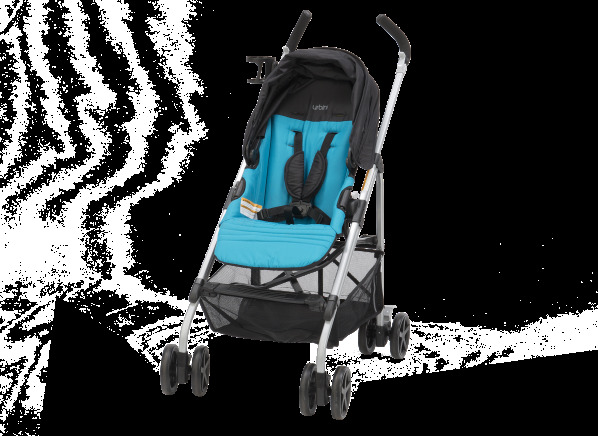 The Urbini Reversi is part of the Stroller test program at Consumer Reports. In our lab tests, Stroller models like the Reversi are rated on multiple criteria, such as those listed below.